Untreated Nafion® XL at 27.5 micrometers (1.1 mil) thick. 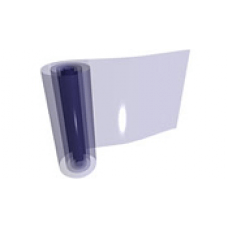 DuPont™ Nafion XL membrane is an extended-lifetime reinforced membrane based on chemically stabilized perfluorosulfonic acid/PTFE copolymer in the acid (H+) form. The reinforcement improves the membrane's handling and physical properties. 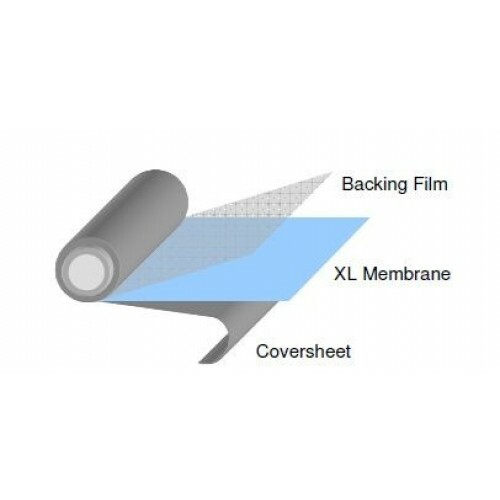 When the reinforcement is combined with the chemically stabilized polymer, the membrane exhibits both substantially lower fluoride ion release and longer operating durability under fuel cell conditions.The membrane is positioned between a backing film and a cover-sheet.